These turntables were thought by their owners to be in serviceable condition. 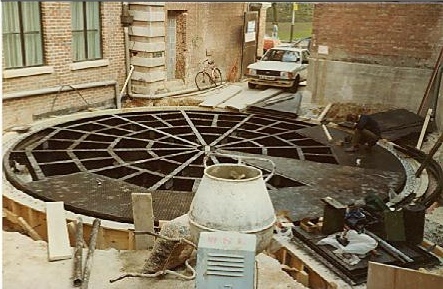 One of them started to collapse before Hillis-Frader were call in for an inspection to find out why the turntable was low on one side and would not revolve. 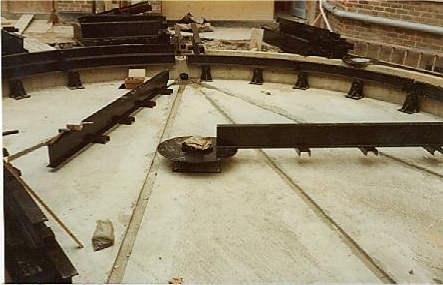 It was found to have severely rusted support roller carriages which had started to buckle. 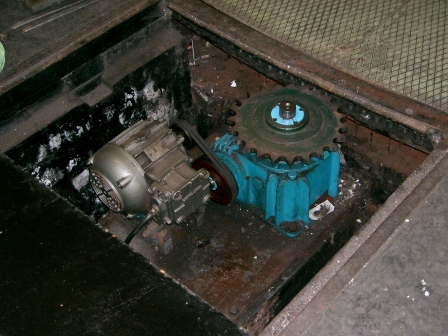 All the roller carriages were replaced and there is now a twice yearly maintenance service carried out to that unit. With regular maintenance visits problems which cannot be detected by merely looking at the decking plate surface would be reported in early stages and could be attended to before more costly repairs were required.